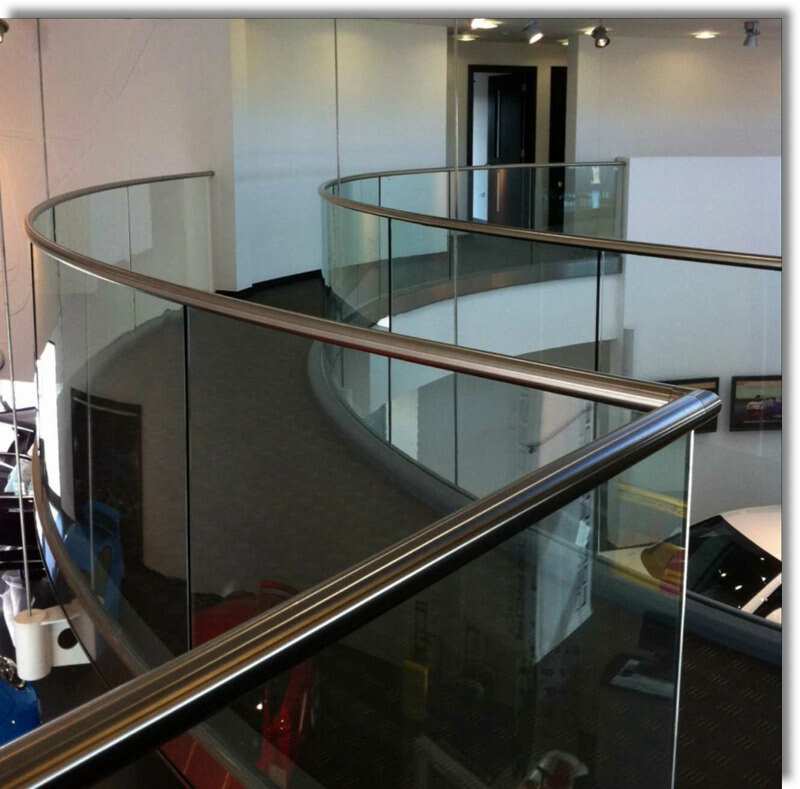 This combination works well for both interior and exterior applications as the stainless steel used is grade 304 for the interior and grade 316 for the exterior. 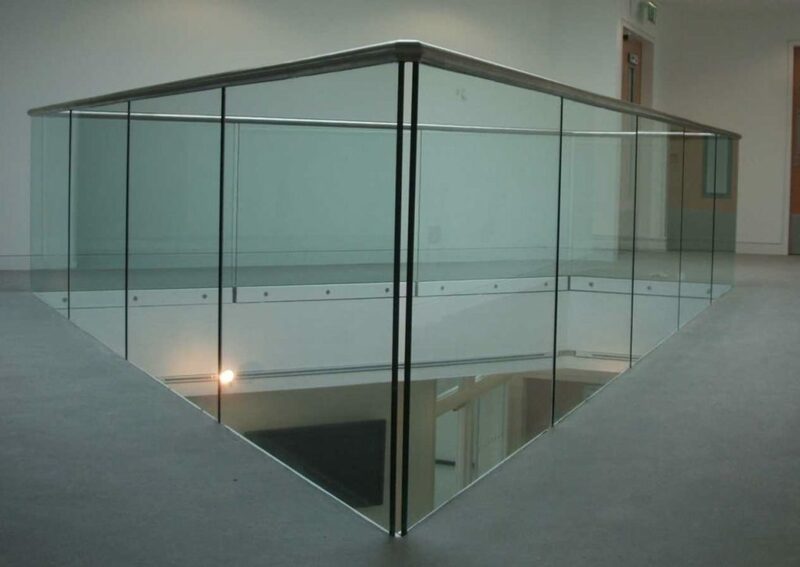 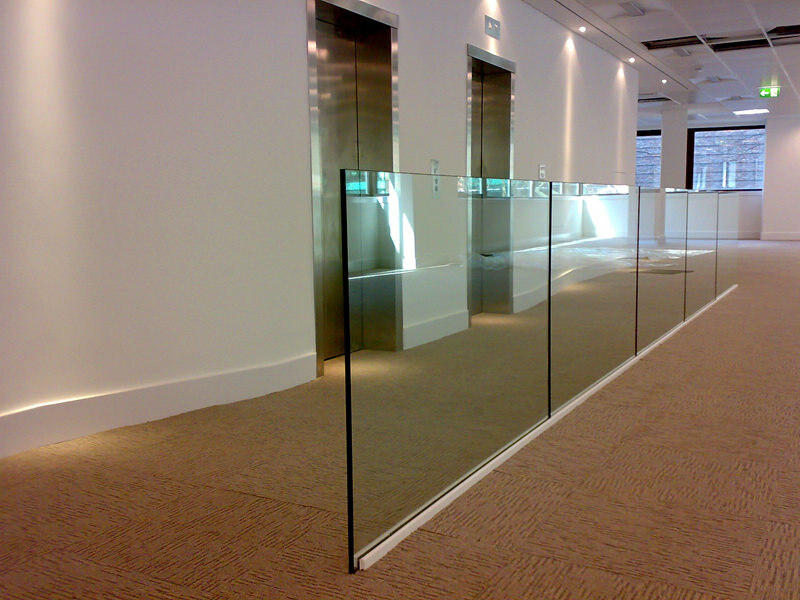 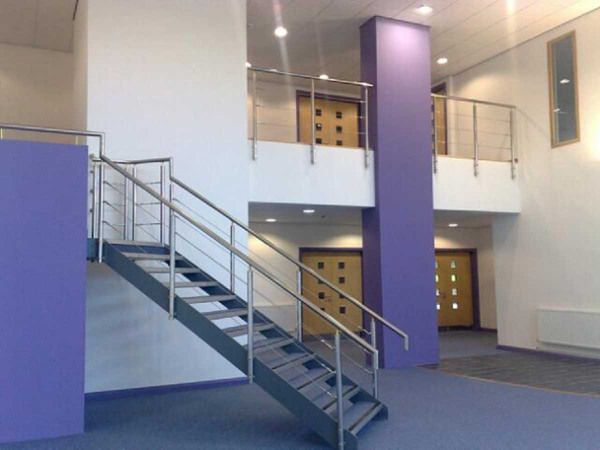 Our Sentinel stainless steel system offers a range of infill panel designs for commercial from running rails to glass panels and perforated sheet, enabling the cost effectiveness to be “designed in”. 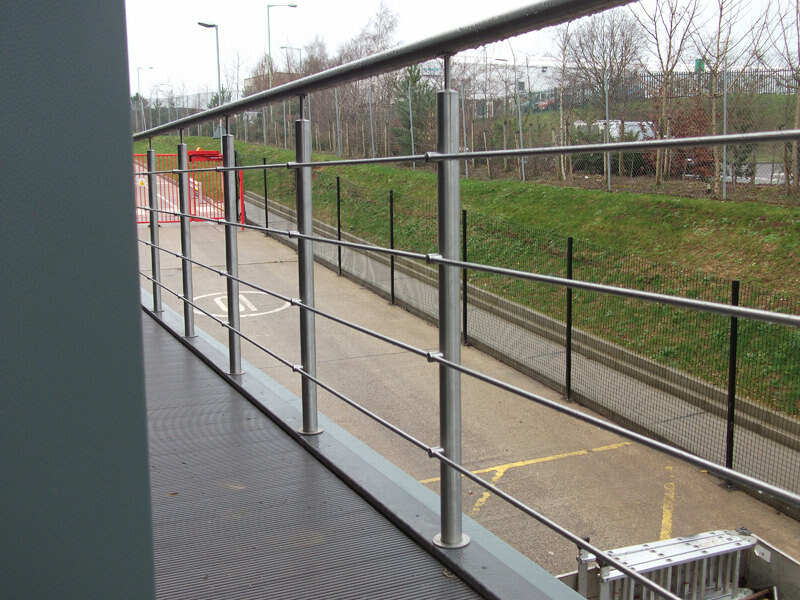 Naturally, with stainless steel, maintenance requirements are an absolute minimum. 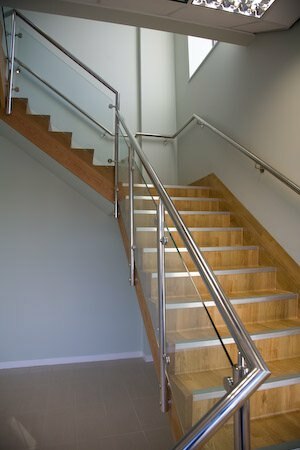 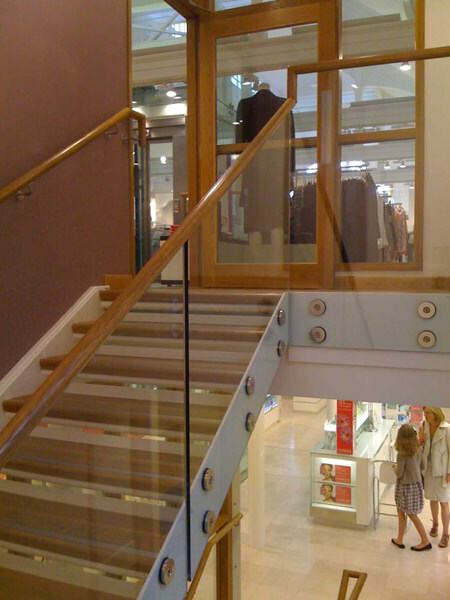 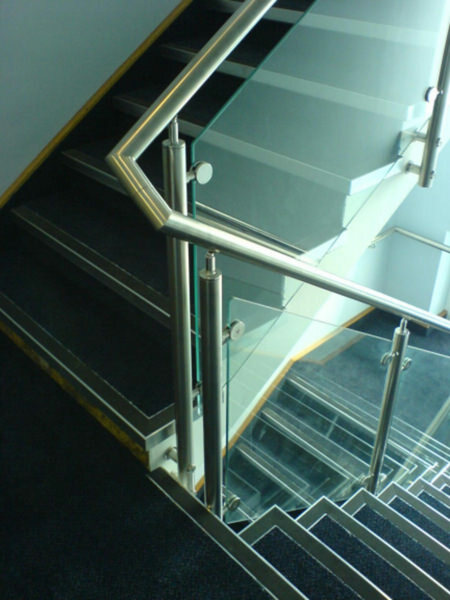 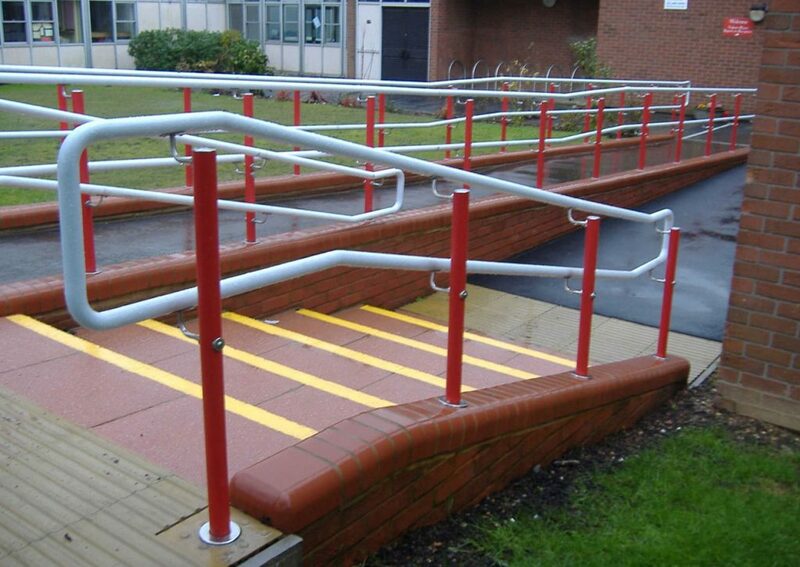 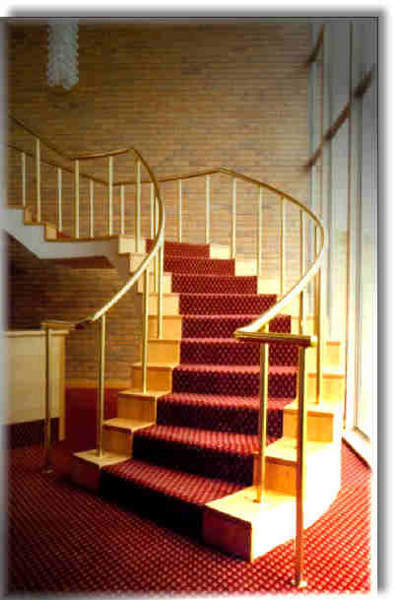 If you would like more information on our commercial handrails and the products used in this sector, you can call 01473 240055 or email: sales@sgsystems.co.uk.